Article by Olivia Hope ©. If ever someone tells me they have a children’s picturebook story they want to write I’ll beam enthusiastically and say ‘How fantastic. What’s your favourite picturebook you’ve recently read?’ Their reply is a pretty good indicator of whether they just want to be published or whether they actually want to write for children. But you are reading this, so you are different. I hope you have a great idea, I hope you have done more than just think about it and I hope that these suggestions will get you from that brilliant idea towards a strong piece for submission. From my initial question you will appreciate that you cannot be a children’s writer if you don’t read children’s books, it is simply insulting to children to think that your story will automatically appeal to them if you haven’t seen what young children read nowadays. Make a point of reading from the vast depth and breadth of children’s books that are out there. Sit in a library, pull out 10 picture books that instinctively appeal to you or have a story with a similar character or theme as yours. How does the author use their language? How does the art reflect the story? What story is told by the text and what is shown through illustration? Not only will you learn from the best by reading the best, it will inspire you to write better and reassure you about the place of your story amongst others already published. Reading will educate you on your critical awareness of how to plot stories, and also how to make your story different so it stands out. Being excited about your story matters, of course it does – but the idea has to appeal to children and be something that they can relate to. Reading current titles will inform you on how best to put your idea into a form that will excite your little readers too. The character in your story has to be easy for a toddler or young child to relate to. It’s no surprise that the protagonists are young animals, magical creatures, young children and not Dave, the bloke who runs the plumbing store. The adults that do feature are often those familiar to a young child, but still the story usually happens around the young character first, and with the adult supporting the story, and not the other way. The reason for this is psychological development – young children see the world from their point of view, and strong external empathy isn’t developed until they are four or five years old. Your story should entertain and capture a child’s imagination – it should not be a direct lesson in morals. A young child often is more taken with a book that has a funny repetition, a clever adventure, a mystery or a little risk rather than platitudes. But DO practice what you preach. Your story is meant to be read aloud, so do become familiar with how your story sounds and be aware of any interactions that might occur intentionally or unintentionally as part of the story. 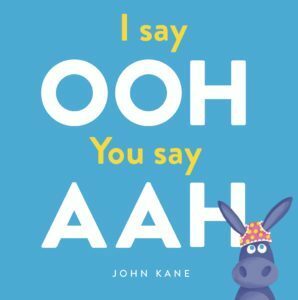 John Kane’s I Say Ooh, You Say Aah is an excellent example of the parent-child dynamic needed to make an interactive action story truly work. The wonderful thing about picturebooks they offer a huge scope for stories on a range of themes and emotions. Ask yourself who is book for? Is it age appropriate? How does story explain this theme to a young age group? There are many counting and alphabet books available – can you take a simple idea and make it clever and fun for a young child to love? 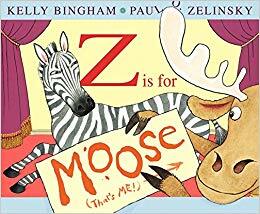 See Viviane Schwarz’s Counting with Tiny Cat, which explains numbers and amounts beautifully to little readers in both words and text, or Kelly Bingham and Paul Zalinsky’s hysterical take on the alphabet with Z is for Moose to see how familiar concepts can be shown in a new way. Many themes that might have been deemed too difficult some years ago are now being dealt with tenderly, such as parent separation in Luna Loves Library Day by Joseph Coelho and Fiona Lumbers or Sad Book by Michael Rosen and Quentin Blake; which deals with grief. 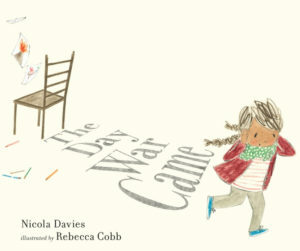 Even current issues, such as the refugee crisis The Day the War Came by Nicola Davies and Rebecca Cobb, are available for little readers, when the tone and character are appropriate. 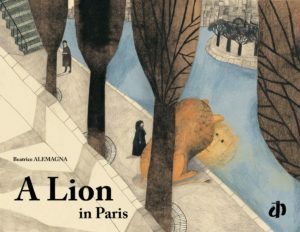 There may often be a desire in new writers to write a picturebook in rhyming couplets, but co-editions (that is a foreign translation of your book) makes a rhyming story particularly difficult to pitch. Unless your skills are well-honed and you are well-versed (pardon the pun) in song-writing or poetry previously (in which case, go for it) but bear in mind the previous points on tone and content. 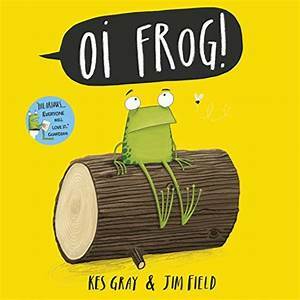 Instead maybe try partial rhymes such as those by Kes Gray and Jim Field’s Oi Frog series or David Roberts’ ‘Dirty Bertie’ series. This lyrical repetition is good for humour and gentle refrains can emphasise of a theme. Also parents will reread this picturebook many times – will your story last this demanding schedule? What words are excessive, jar or rumble the story rhythms? 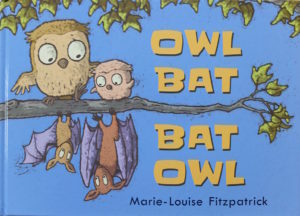 Wordless picturebooks like Marie Louise Fitzgerald’s Bat Owl, Owl Bat or Aaron Becker’s Journey trilogy show how little text is needed to convey a beautifully. 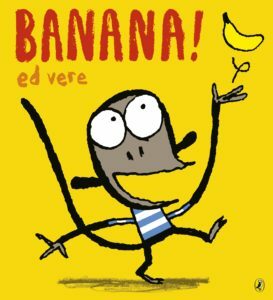 Even Ed Vere’s picturebooks are extremely economical with words – see Banana, (seven words), but author-illustrators can afford such limited text as they are composing a story that exists for them equally in a visual and text format. Once you have written the first draft of your story out fully it is time to consider what matters and what does not. What is the least amount of words you can use to tell your story as beautifully as possible? Short may seem easy but it takes many edits and rewrites. Realistically you should aim for 400-800 words, which is the length of a standard picture books. Of course there are exceptions to this, there always are. Another technique that helps structure your story is to consider how it will be laid out in the book. Yes, a picturebook is 32 pages long – but by the time a title page and end papers are added this shrinks it to 26-28 pages, which is 13-14 spreads for the story. b) you can control the energy that goes into the story. You want children to be keen to see what happens next and you want them keen to turn the page. The time taken in a page-turn sets up excitement, anticipation and engagement in a little reader. 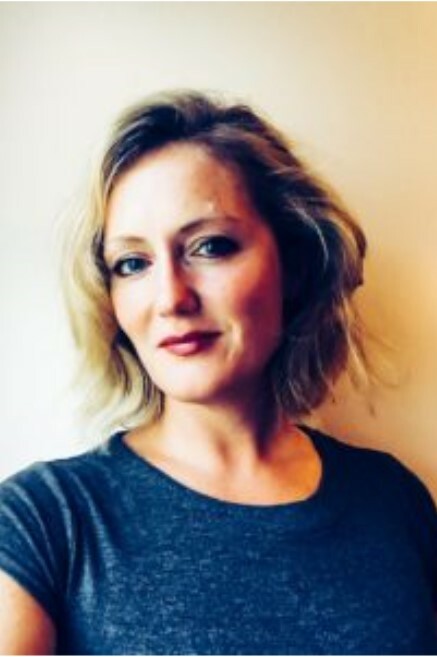 It’s what Beatrice Alemagna, the award-winning picturebook maker, calls ‘the breath’ in the story – the page turn is part of the story’s energy. Your text should set up a question or pause that encourages this and leads to the next scene or moment in your story. Picturebooks are visual by their nature and hence the art is a huge element in conveying your story. This visual side is unavoidable; your readers probably can’t read yet, but they listen and watch, so an awareness of writing your story so it can be represented as art is important. You should be able to picture the story in your head, even if you can’t draw, so look for inspiration from film, photographs, paintings, even trusty Pinterest can all help convey the visual mood of your story. 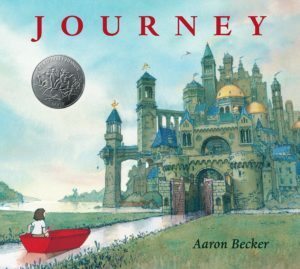 Again, reading other picture books and discerning between what is written and what is illustrated is hugely helpful. Still, it is worth bearing in mind that the story should speak for itself and therefore illustrative explanations should be kept to a minimum. By the time your text is with a publisher they may cut the text a little more as an illustration may show more than a superfluous obvious sentence. Note that you don’t need to find a illustrator, your publisher will do that, but also that you won’t have any say on which illustrator your publisher pairs your text with. Often suggesting illustrators you’d like to illustrate your text is frowned upon (mainly as the most popular/successful artists are invariably busy and in high demand). The last point and probably the one that contributes the most to success is the ability to keep writing – other stories, other themes, other characters, even other genres. ER Murray says you wouldn’t expect to be picked for a premiership football team having only kicked the ball once ever. The same applies for writing. One story is not enough – it is a start, of course, but it is the practice that hones your skill. Sometimes reading a list of advice points can put you off the act of getting your story on to paper. I hope I haven’t made it sound too daunting, instead I hope you can see the practical steps you can take. So do it, write that idea now, throw everything you have at it – and then consider these points to pull your story together and make it stronger. I look forward to hearing how your stories blossom.